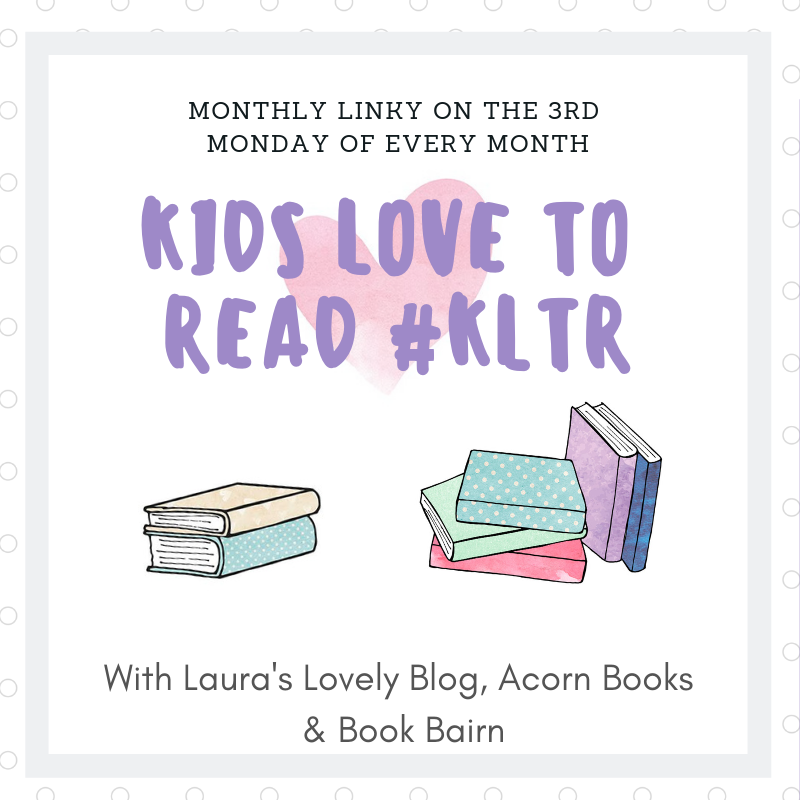 We've teamed up with the lovely Laura's Lovely Blog and Acorn Books on our monthly linky (or link-up for less bloggertastic lingo!) Kids Love to Read to share blog posts written by other bloggers that star wonderful children's books. It's a great way to find new blogs to read and new book recommendations too, as well as invite people to come and read your own blog. So if you write about your favourite children's books I would love it if you link-up your post! And I'm looking forward to reading them all! Last month my favourite post came from last time was 'What the Kids Read in January' by Mumma Scribbles which featured one of my favourite books from last year - Diggersaurs by Michael Whaite and had me wanting a Very Noisy Dear Zoo book. And Laura chose A Cornish Geek's 'Little Guide to Great Lives' review as her favourite. – Write about reading with children, share your love and your children’s love of books, what do you love to read together, how do you encouraging reading and books with your little or not so little ones? Books you love or book reviews. – This Linky is open every 3rd Monday of the month for one week. – Grab the Kids Love to Read badge and pop it in your post. It's linked at the end of the post for you. – Use the #KLTR hashtag on Twitter and Instagram. – Share the love – try and read & comment the host’s posts and on 2 other blogs listed on the Linky. We look forward to reading your posts! And don't forget to enter the competition below! Each month, to encourage reading with kids and to go along with our #KLTR Linky, we host a Book Giveaway. 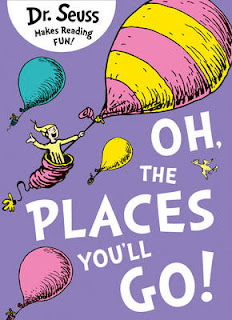 We have a fabulous giveaway this month of Oh the Places You'll Go by Dr Seuss. *Terms and conditions: Entries are open to UK and Ireland residents. The competition closes on the the 10th April 2019. Winners will be announced on social media and contacted via email. If the winner does not respond to the email in two weeks, a new winner will be randomly chosen. Nice blog. Nice giveaway. Good luck.